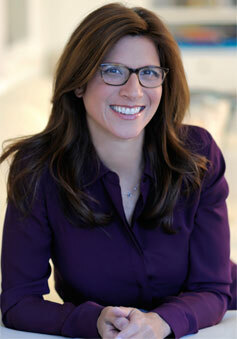 Dr. Fiss earned her medical degree from Brown University School of Medicine. She completed her residency in Obstetrics and Gynecology at Mt. Sinai Hospital in New York City. After graduation, she joined the faculty of the Weill Cornell School of Medicine and began her private practice. She returned to Mount Sinai in 2006 and has been in private practice since that time. Dr. Fiss is board certified by the American Board of Ob/Gyn. She is a Diplomate of the American College of OB/Gyn. Dr. Fiss's areas of clinical expertise include adolescent and young adult medicine, family planning, cervical dysplasia, and the management of pregnancy. In November 2013, Dr. Fiss travelled to Northern Ghana with The Virtue Foundation. She provided gynecological care to hundreds of women, lectured to health care providers there, and performed Gynecological surgery. Dr. Fiss lives in NYC with her husband and two daughters. Dr. Fiss believes she has the best two jobs in the world: being an obstetrician and a mom. © Copyright 2014 CARNEGIE HILL OB/GYN, PLLC.